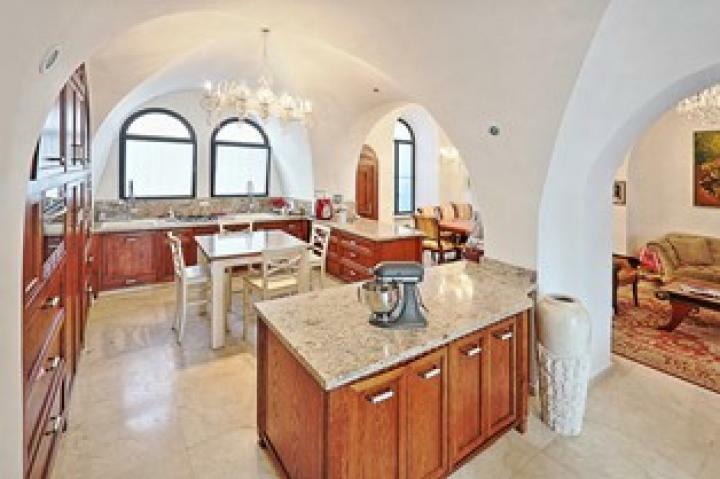 | New!Mamilla luxury 5 BR private house! 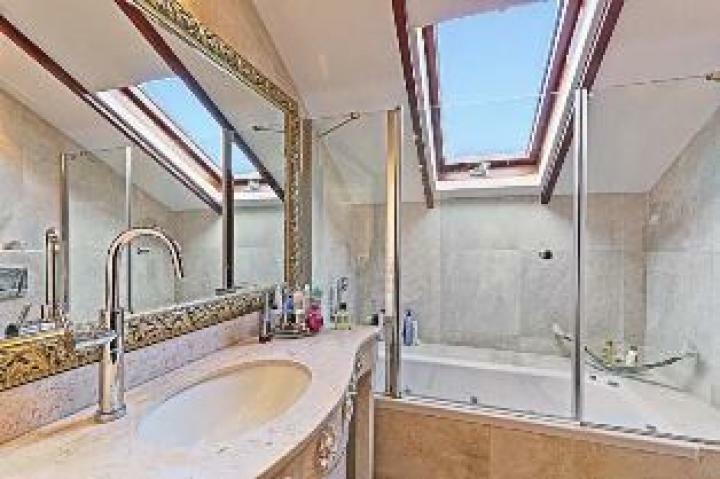 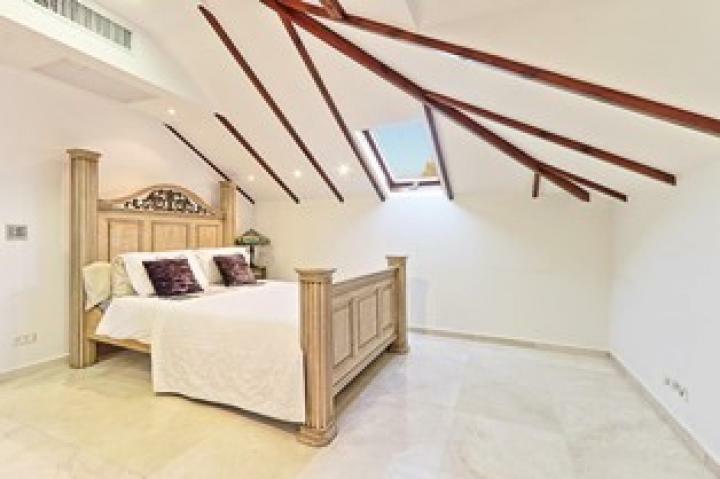 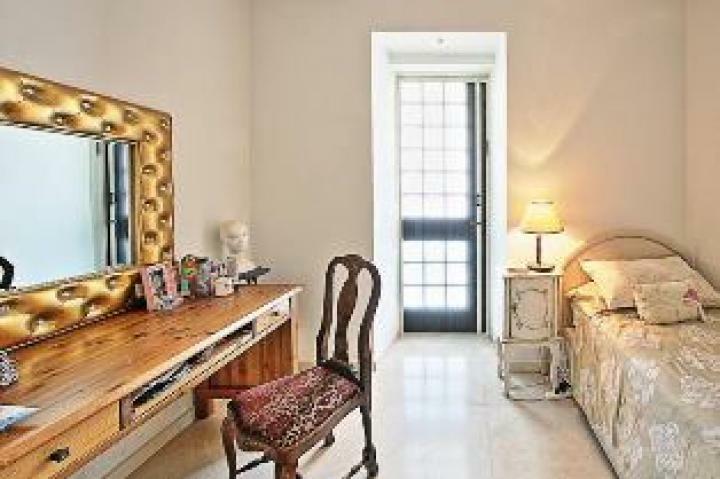 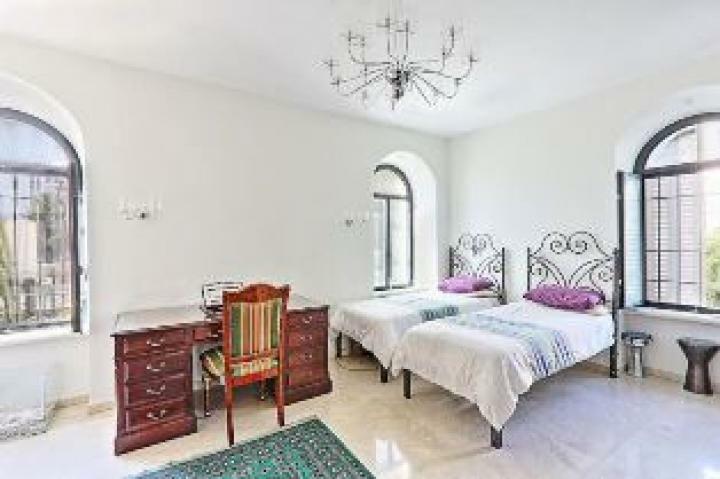 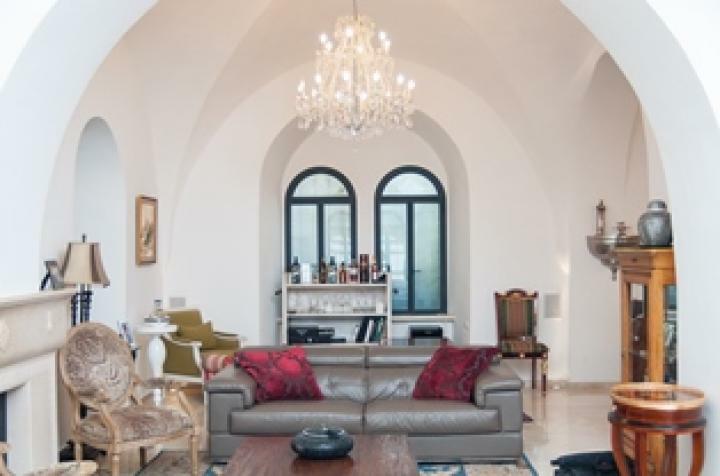 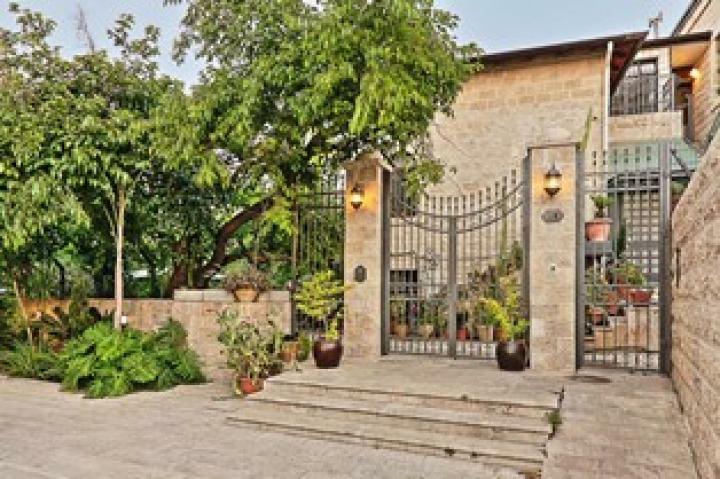 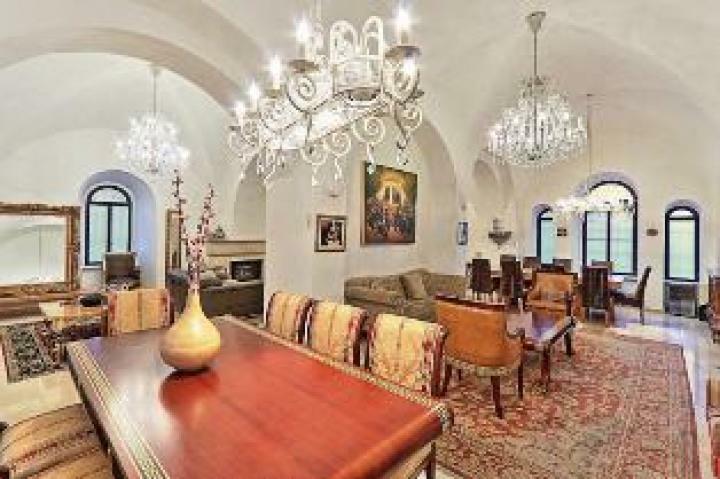 Mamilla luxury 5 BR private house! 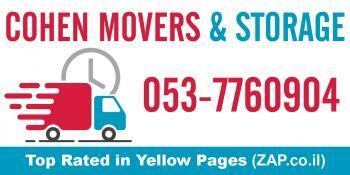 ❤ It is a great mitzva to be happy always.